So, I registered this blog 6 years ago. My first post went up on February 12 (Darwin Day! ), 2009. Previously, I’ve written posts to celebrate the anniversary of the blog with some commentary, links to favorite posts, etc. For example, here was my post from last year. I’m not going to do that, this year. This year, I’m just going to post this picture of me from around the time I started the blog. 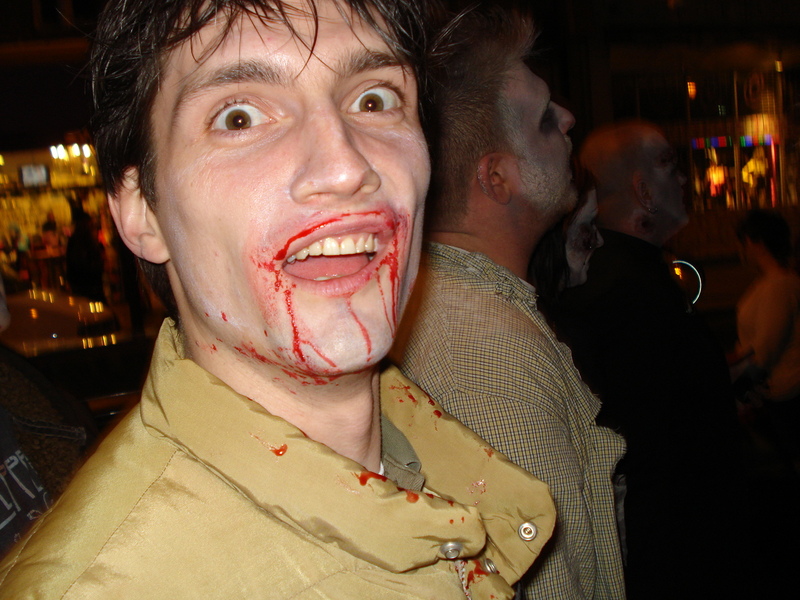 I was on the Philadelphia Zombie Crawl, back in 2009, I think. I’m coming for your brains! Let’s all try and enjoy our 2015, eh?